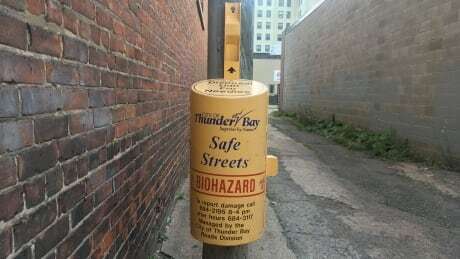 The rate of overdose deaths in Thunder Bay, Ont., is double the provincial average. 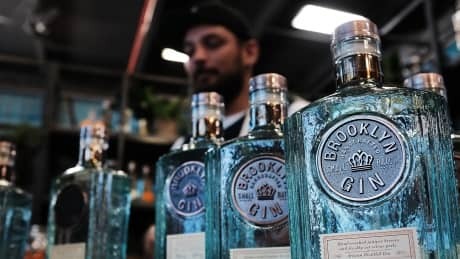 Health workers are trying to stem the devastation by giving drug users a supervised place to inject, with addiction help available a flight of stairs away. 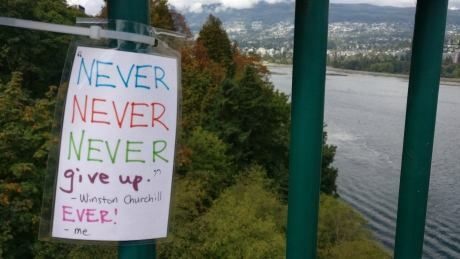 Dozens of handwritten notes have appeared on the railings of the Lions Gate Bridge in Vancouver, offering words of encouragement, quotes and pictures intended to help prevent suicides. 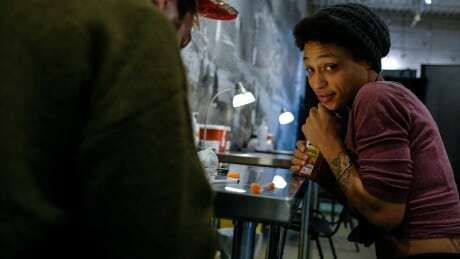 Harm reduction workers say they will open an unsanctioned overdose prevention site in Parkdale on Monday, just weeks after the province announced it would “pause” funding for future sites across the province. 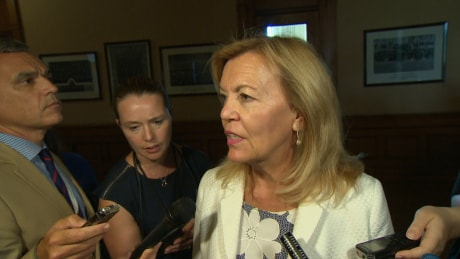 The fate of Ontario’s safe injection and overdose prevention sites is in limbo as the province’s new Progressive Conservative government weighs whether to continue funding the facilities authorized by its Liberal predecessors. Bowel cancer is one of the most preventable types of cancer. 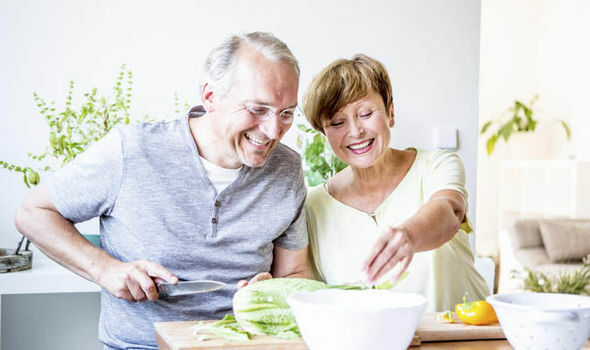 Scientists have established it has strong causal links to poor diet, lack of activity, obesity, smoking and alcohol – and these are all things you can control. 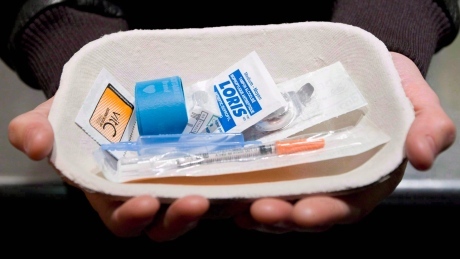 What’s the difference between a supervised consumption site and an overdose prevention site? 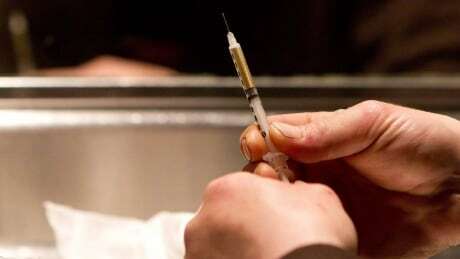 Some communities across Canada are applying for a supervised consumption site or an overdose prevention site in light of the opioid and fentanyl crisis. But it turns out, there is quite a difference between them.